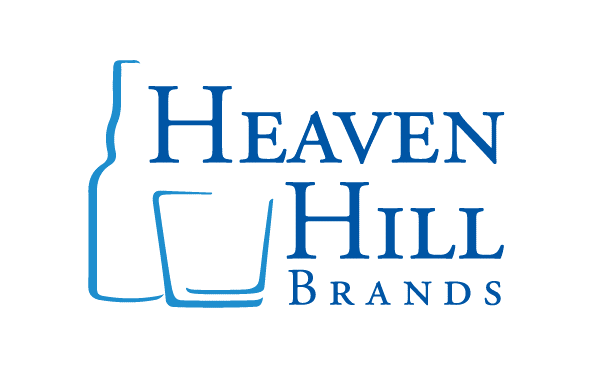 For the second straight year, Heaven Hill Brands turned to the creative team at Vidionix to document their Bartender of the Year competition. With a beautiful summer backdrop of Sea Island, GA, eight bartenders from around the country went head to head in the finals. For three days, a two-man Vidionix production team covered the event – followed by the delivery of a high-energy sizzle video to recap and promote the event in 2019.